The event will take place on Monday beginning at 10:45 a.m. at the township municipal complex. 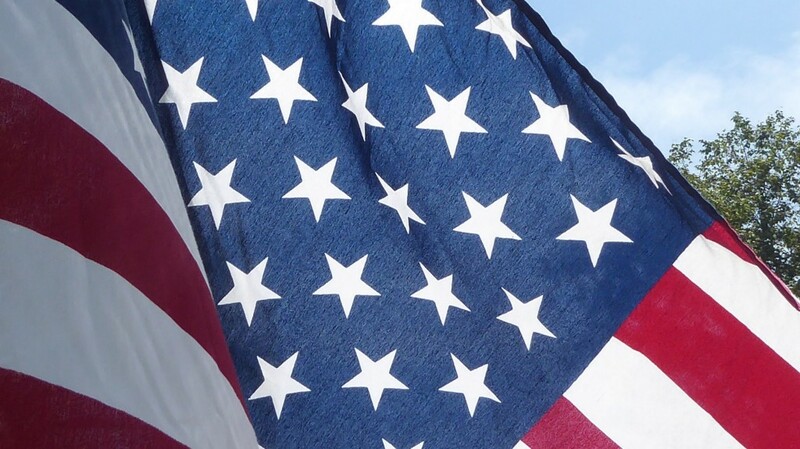 Cherry Hill Township officials will honor those who have made the ultimate sacrifice in service to the United States at the township’s annual Memorial Day Ceremony on Monday, May 28 at 10:45 a.m. on the grounds of the Municipal Complex on Mercer Street. This year, the Township is honored to have received approval for a fighter jet flyover as part of the ceremony. The two F-16 jets will be flown by the New Jersey Air National Guard 177th Fighter Wing from Atlantic City, and will fly in over the Township’s War Memorial at 11 a.m., weather-permitting. While the ceremony itself is rain or shine, the flyover is weather-dependent. Residents in the surrounding area are advised that they will hear louder-than-normal aircraft noise at the time of the flyover. Along with members of American Legion Post 372, Jewish War Veterans Post 126, and men and women from around our community, the community will gather together to honor these hometown heroes and the more than 1.3 million others who have made the ultimate sacrifice in the defense of the United States throughout history. Veterans and active-duty military are encouraged to attend, and will be recognized during the program. The service is planned and supported by Cherry Hill Township in partnership with American Legion Post 372 and Jewish War Veterans Post 126, and with the support of community partners Penn Medicine of Cherry Hill, Spivak Jewelers, and Wegmans. There will be a free lunch for the public provided by Wegmans following the ceremony. For more information, members of the public can call the Cherry Hill Department of Recreation at (856) 488–7868, or email Events@chtownship.com.